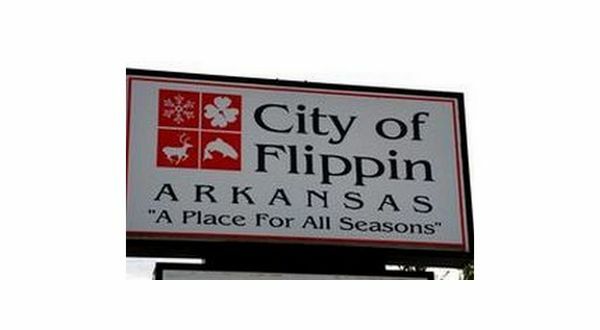 The City of Flippin once again has a full-time fire chief. During the November session, the city council approved Mayor Jerald Marberry's recommendation to elevate Glenn Chapman, after serving as the part-time chief. Mayor Marberry says a full-time chief was needed for the fire department. The mayor says moving Chapman into a full-time position has been in the works for a while. Marberry adds having someone at the fire station full-time during the day will be an asset to the city. Chapman's status as full-time fire chief went into effect Nov. 30th.